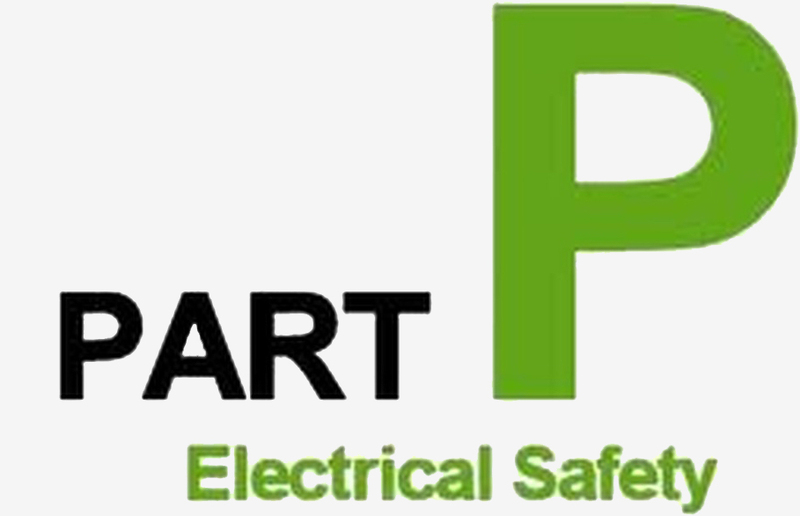 "We're proud to be a trusted, local electrician for our Milton Keynes customers. We provide outstanding service at competitive prices." We understand our clients want peace of mind. They need a trusted, experienced electrician who delivers a fast, professional and competitively priced service. That's exactly what we offer. Whether you're simply looking to have a light fitting changed, or need an electrician for a large electrical project, we're here to help. Based in Newport Pagnell, we cover Milton Keynes and all surrounding areas. Free estimates, quotes and advice. Professional, reliable and friendly service from a local, experienced electrician. We regularly benchmark against our competitors and pass on all savings we can make to our customers.